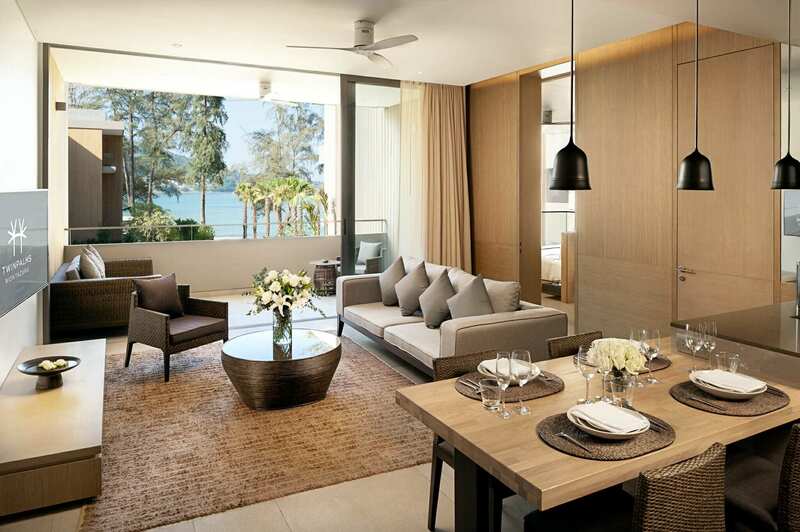 Perfect for beach lovers and placed directly on the seafront, this new Phuket boutique hotel offers a truly luxurious stay. 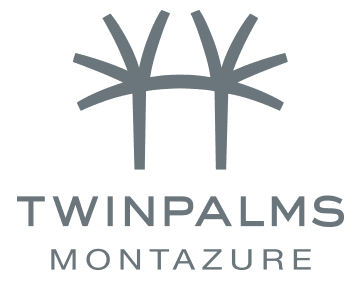 Twinpalms MontAzure is a member of Small Luxury Hotels of the World and located on Kamala Beach on the up-market west coast of Phuket Island. Featuring 46 beautifully appointed Suites and Penthouses, all with amazing views of either the ocean, the pool or the nearby mountains. Décor is fresh using natural tones with signature intricate details that define the Twinpalms style. 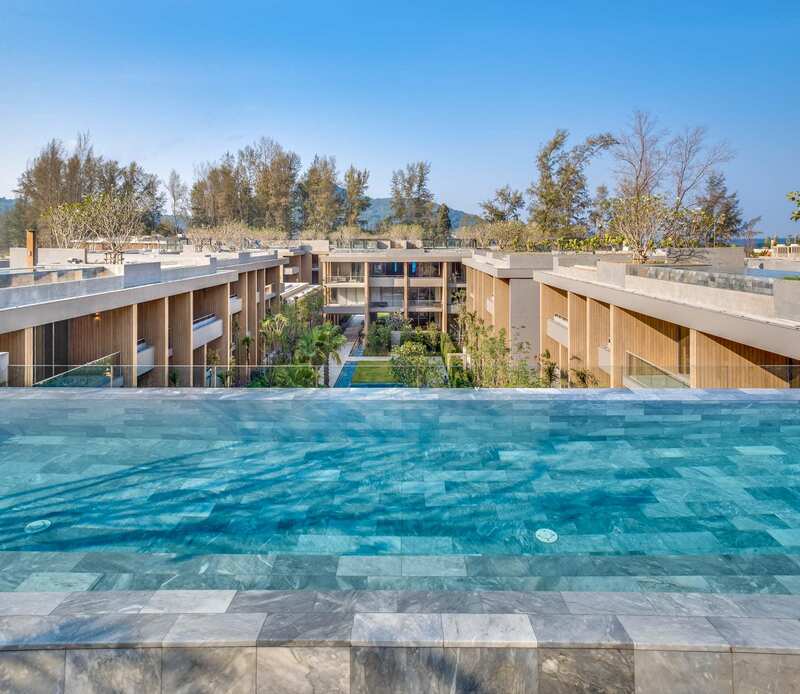 Following the original Twinpalms concept, of utilizing the beautiful landscape, Martin Palleros and his team from Tierra Design have returned to shape this boutique beach hotel. The preservation of views of the mountain and sea is a major feature for guests to enjoy when staying at Twinpalms MontAzure. The Suites, Penthouses and Private Pool Suites have either sea, pool or mountain views and are surrounded by lush palms offering seclusion and privacy for couples. 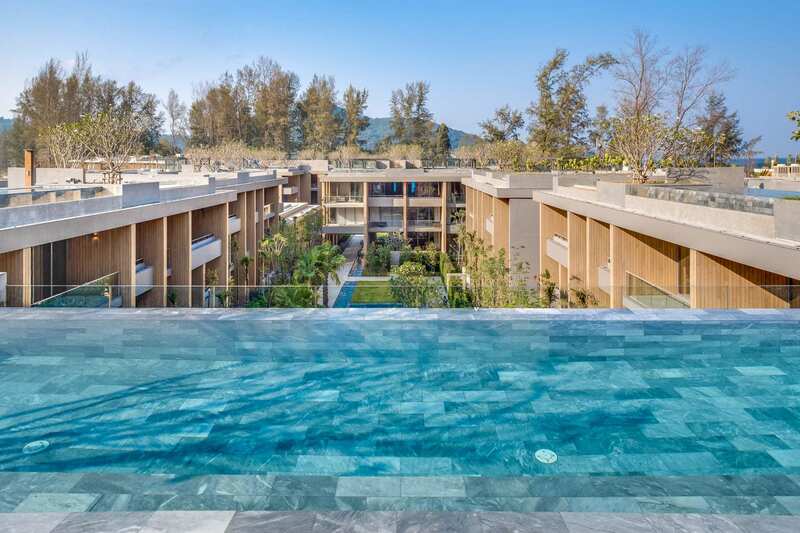 With versatile suite configurations, this Phuket boutique hotel is great for friends and family travelling together who are seeking a friendly and social atmosphere right on the beach. Open and spacious balconies are perfect for connecting people with a refreshing sunset cocktail at the end of a sunny Phuket day. 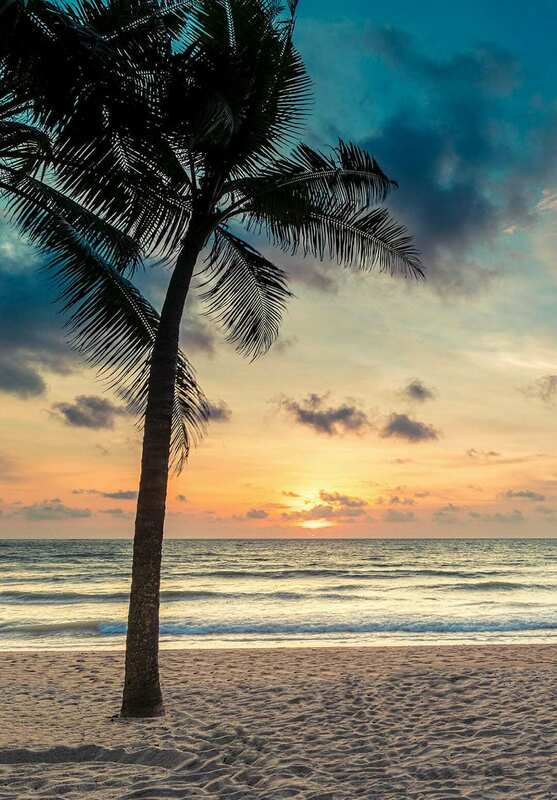 Stay in one resort and access three of the most beautiful beaches in Phuket. 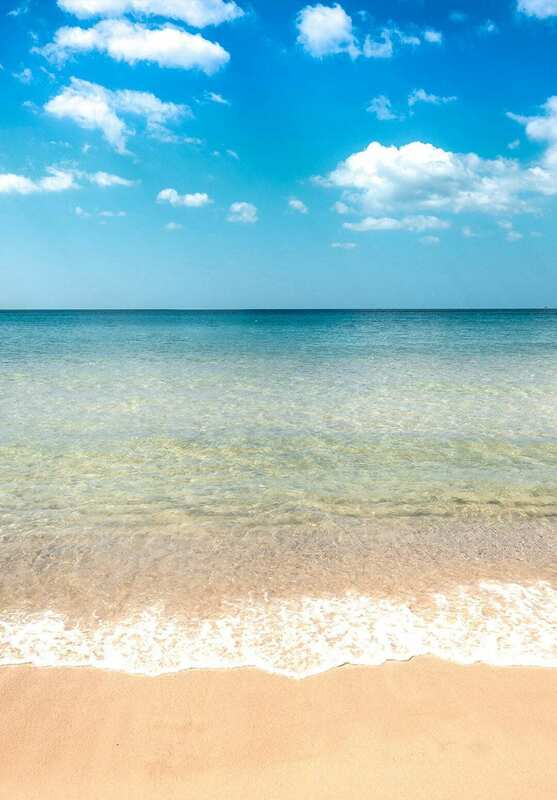 We’ll connect you to all of these stunning beaches by complimentary “Take me to” shuttle to all venues from 09:00 hrs to late. Twinpalms MontAzure is located on Kamala Beach, Shimmer Restaurant and HQ Beach Lounge is also there for you to enjoy. 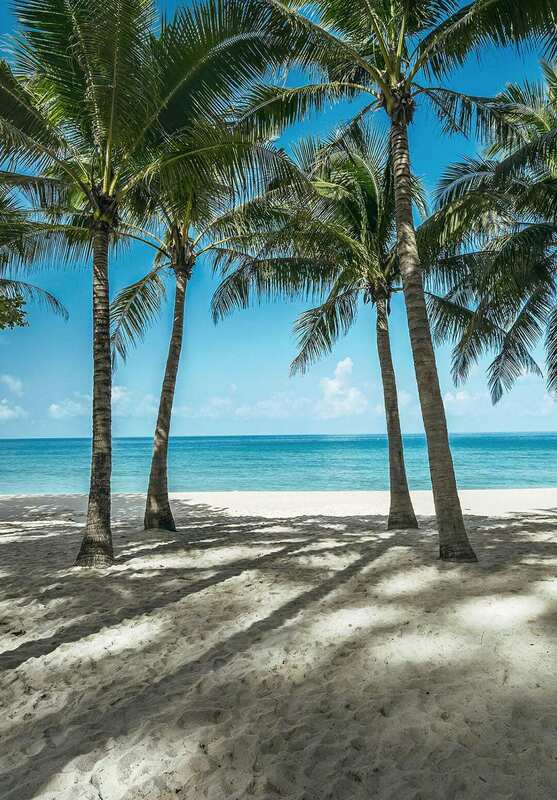 Bang Tao Beach is home to Catch Beach Club and Palm Seaside, excellent dining and entertainment destinations. 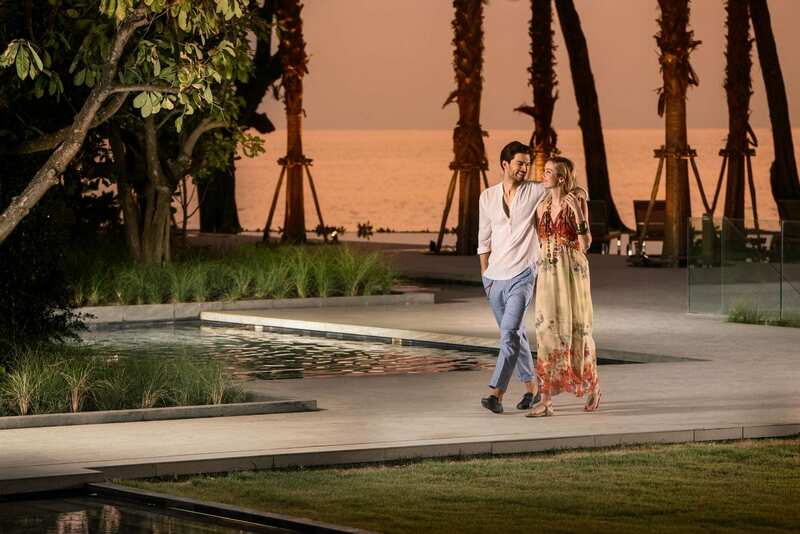 On Surin Beach, you will find our sister hotel, Twinpalms Phuket. Whether you’re enjoying a healthy smoothie and salad at lunchtime at HQ Beach Lounge or looking forward to a sunset dinner at Shimmer Restaurant, our hotel dining options will satisfy your cravings. 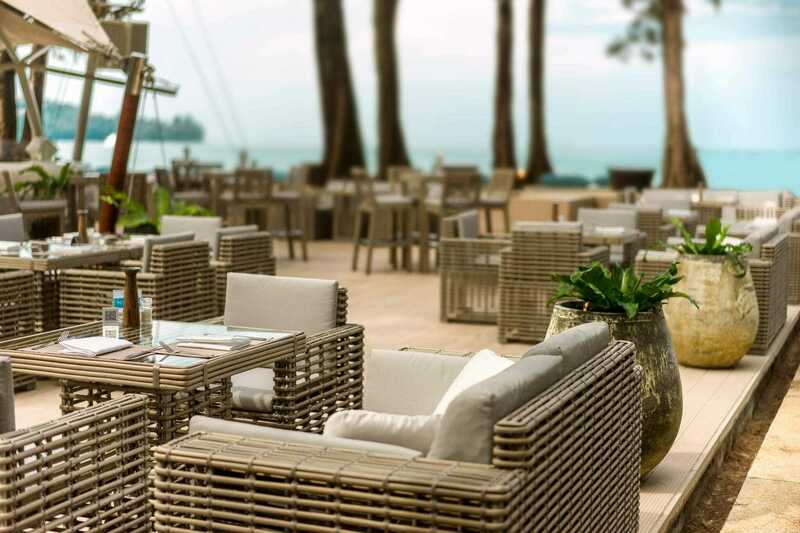 Explore our other options, away from the hotel, by complimentary transport, and gather with friends and family for leisurely meals at Catch Beach Club, offering a menu, full of fresh flavours, delicious seafood and refreshing cocktails. Complete the day watching sunset and dining on delectable seafood at Palm Seaside or indulge in the best quality steak on the island and reserve a table at Wagyu restaurant. Be our guest and enjoy access to complimentary sun-loungers at HQ Beach Lounge and Catch Beach Club, we will even take you to ‘Catch’ if you wish. For days full of sunshine, salty air and long lunches. Both of our vibrant beach venues offer appetising menus, tropical cocktails and excellent wine lists to help you enjoy your well-deserved holiday vibes. 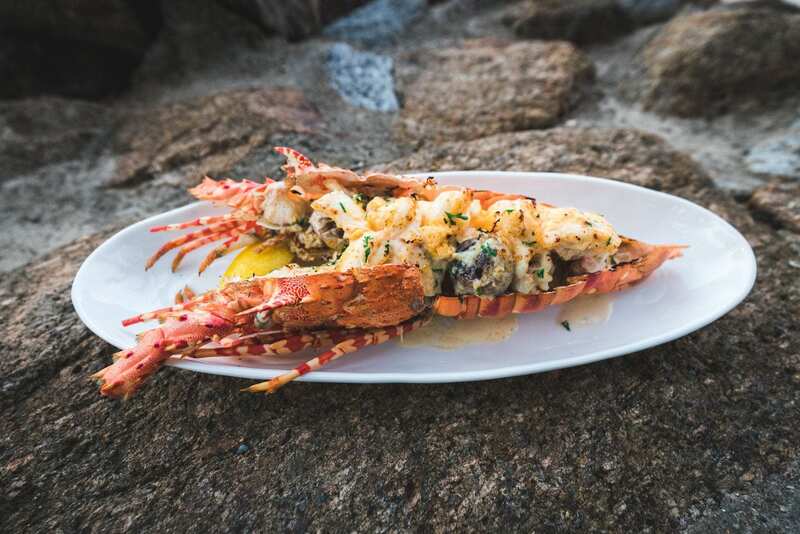 Catch serves delicious cuisine all day long and also features a fabulous Raw Bar with caviar, oysters, lobster and crab. Perfect with a chilled bottle of champagne on a hot day. Comfort food is also available with an extensive drinks list. 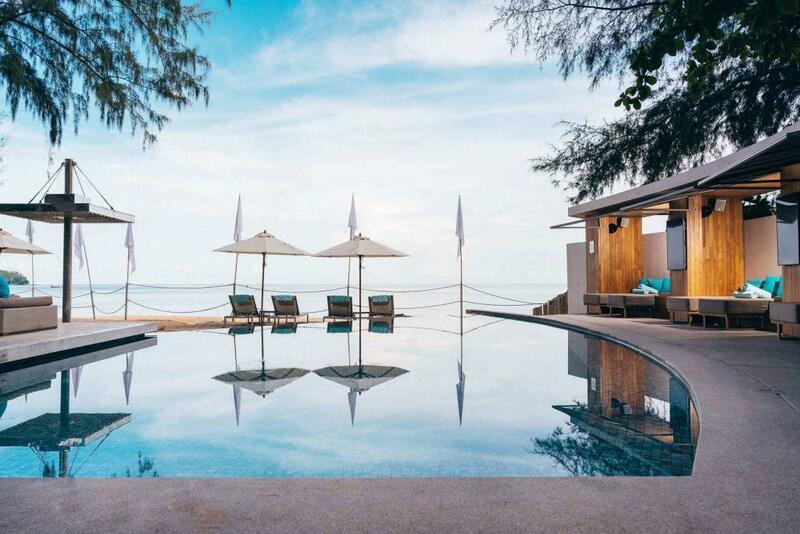 HQ invites you to stay all day and entices you to linger on into the night and catch those infamous Phuket sunsets. Here spend sunny days at this laidback beach lounge, relaxing in complimentary comfy cabanas under the shade of casuarina trees. For those families who are travelling with children, we have a beach club specifically for youngsters and their parents to enjoy, ‘Catch Junior’. 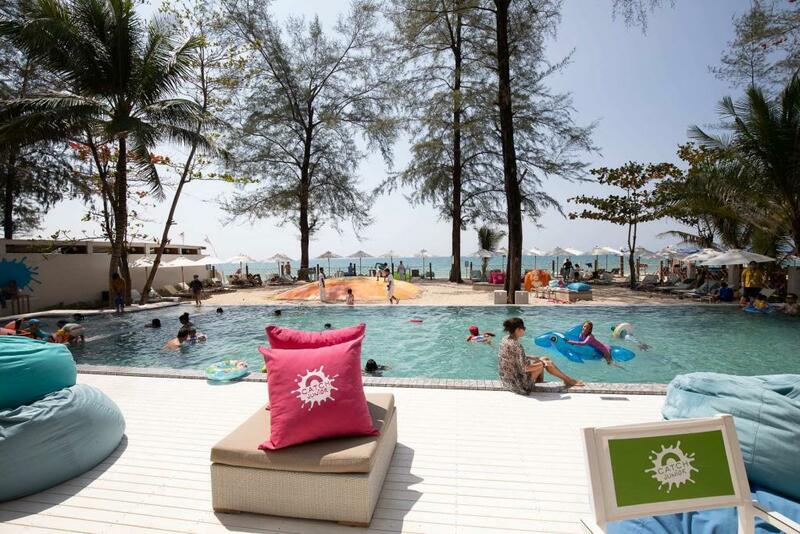 Located next to Catch Beach Club on Bang Tao Beach, you’ll find a place full of activities.